Augmented reality is becoming increasingly more common, and many wonder how we will use it. Some are hoping it can give us better, healthier lives. ArcSense is a company seeking to do just that, using bleeding edge augmented reality technology to help us deal with stress. Dr. Leila Alem is the co-founder of ArcSense, with an impressive 25-year history in the field, seeking to use augmented reality to improve our health. Carl talks with Leila about how augmented reality affects learning, and the various fields and professions it can help. Leila then describes how damaging chronic stress can be on our mental health. 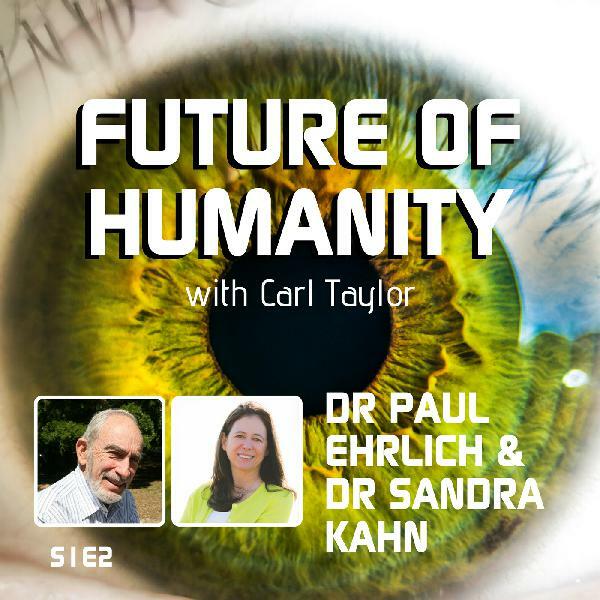 Finally, Carl and Leila talk about how future generations will deal with being connected constantly. Years ago, James Kemp decided he wanted to help aspiring entrepreneurs reach the success they saw as their future. Over 11 years he has helped a variety of businesses increase their sales exponentially. This week on the show, Carl welcomes James to share his experience. They discuss the expectations people today have for the work for which they are hired, from working full time, part time, or something in between. Then, they discuss how important it is to not lose your identity to your business. Finally, James speaks about how aging workers who feel they have been left behind by the technological revolution can still be relevant today. When we talk about the future, it is with the knowledge that in all likelihood we will not see it. 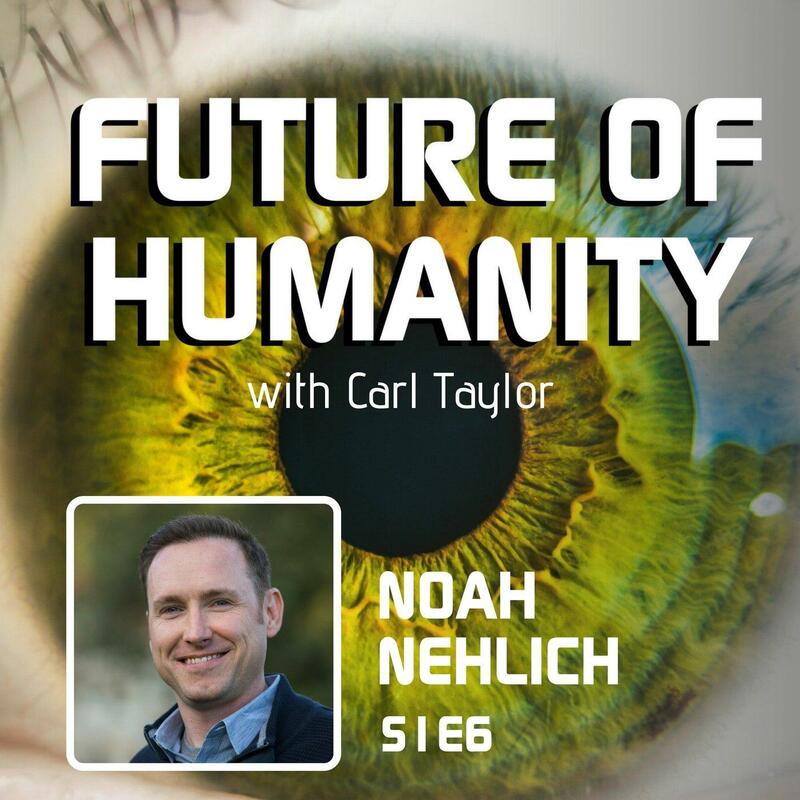 The future belongs to the next generation, which for us is Generation Z. Claire Madden is a social researcher, who has done extensive research on this new generation, compiling her research into her book “Hello Gen Z.” On this episode, Carl welcomes Claire to discuss Gen Z’s unique relationship with technology, as they seem to be the group that most accepts it. They discuss what the members of Gen Z expect from their jobs, and how that differs from previous generations. Finally, they discuss what the future will look like when this generation finally inherits the world. As technology changes, so too do jobs that have been around for decades. To help people find new jobs, as well as to analyze trends to see where jobs are headed, Fiona Anson co-founded the website Job Getter, of which she is now the co-CEO. Job Getter originated in Australia but has recently started expanding its service overseas. On this episode, Carl welcomes Fiona to talk about the changing landscape of jobs and jobseekers. They discuss how there is a rising demand for service-based labor, and how to entice job seekers to make use of that demand. Then, Fiona reveals how some jobs are moving away from requiring a degree, instead hoping to hire people that will work well in the environment of their job. Finally, Fiona talks about what jobs will soon be done by automation, and which will remain human-run for a long time to come. Whenever one discusses the future, the topic of space is bound to pop up. No one understands this better than Thi Hien Nguyen, founder of Spaceconnex. Spaceconnex is one of the many companies leading the charge into space today, seeking to bring together like-minded people who wish to see humanity reach the stars. In this episode, Carl welcomes Thi Hien to discuss a verity of topics. They discuss why humanity must become a multi-planet species if it wants to survive long term in the galaxy. Then, they discuss how scientists are making new discoveries that seem to legitimize beliefs that were once seen as spiritual. 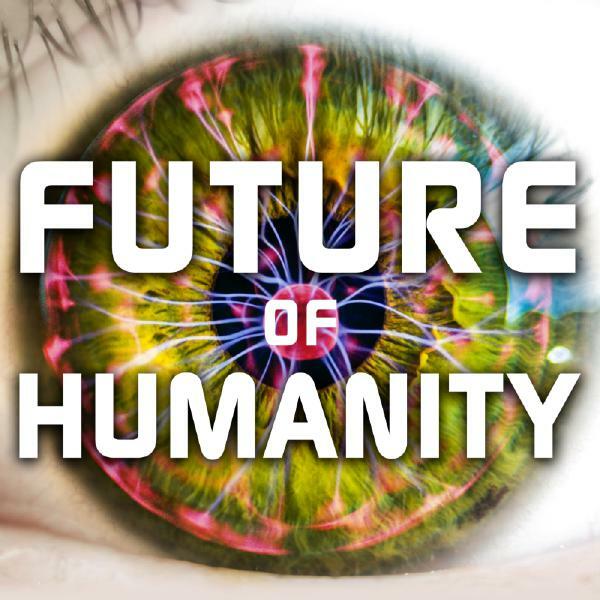 Finally, Thi Hien shares where she expects humanity to be in 20 years. Dave Meney is the owner of Yenem Engineering Services in Perth, Australia and the mentor for his dynamic team. He and his team have been working for 25 years to help companies get the most out of their structures and improve their production. Dave and his team aim to address structural issues before buildings collapse or other issues arise. His philosophy is that regular structural inspections increase the life of structures and reduce the cost of production and therefore will improve workflow. 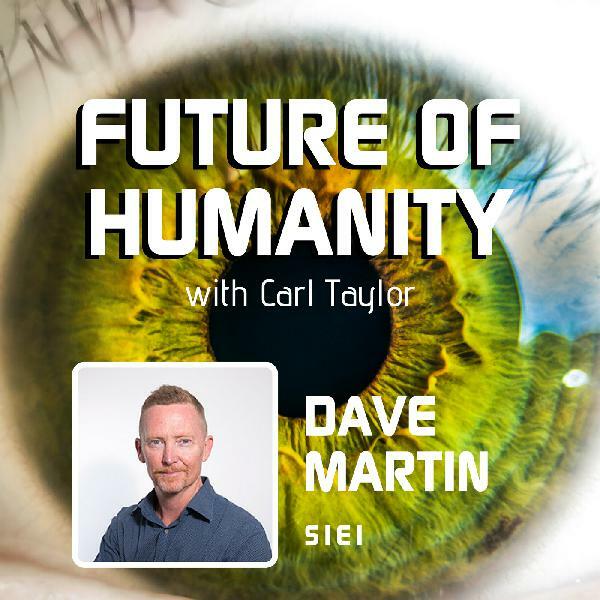 In this episode, Dave discusses the purpose of his company as well as the future of 3D printing, drones, and 3D modeling in the future of mining and construction. He insists that a change in thinking is needed for the trust and support of 3D printing technology with steel. Dave states that 3D printing technology with steel lowers the time and cost of building construction and structural inspections using drones will benefit and transform society in the future.